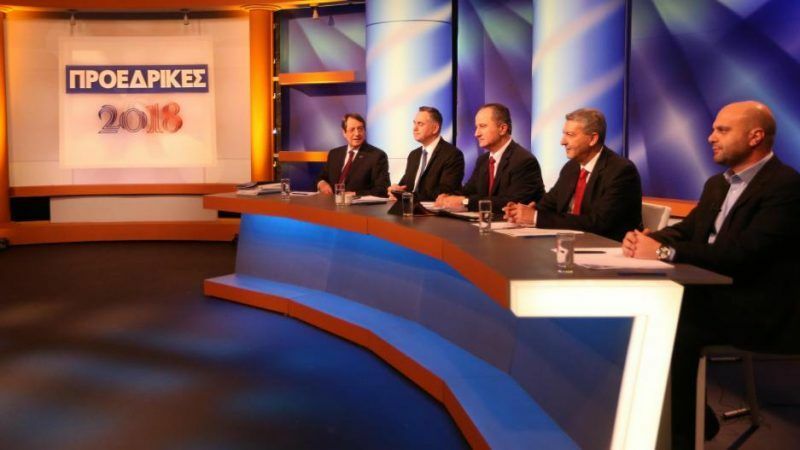 How to end Cyprus’ decades-long division and the re-ignition of a lifeless UN-backed peace process took centre stage on Monday (22 January) in the country’s first and only live TV debate featuring the main presidential candidates. Incumbent Nicos Anastasiades came under fire for either giving too many concessions to Turkey or not doing enough to make a peace deal possible when the stakes were high last year. 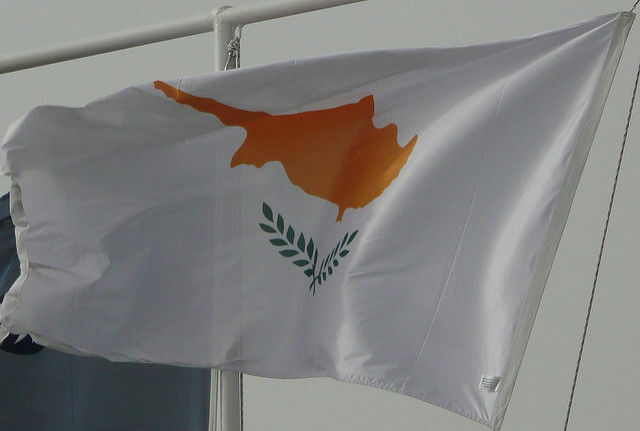 Three of the five candidates in the live debate argued that a different direction had to be taken in the Cyprus talks by ditching the previously agreed principles of a bizonal, bicommunal federation. Anastasiades, 71, is unlikely to win the 28 January first round outright, and is expected to face a run-off on 4 February against either communist-backed Stavros Malas or Nicolas Papadopoulos, a former president’s son who takes a tougher line on peace efforts. Papadopoulos said a “different strategy was needed” to undo some of the “dangerous concessions” in recent negotiations. He argued that the election served as a referendum on what kind of Cyprus solution the people wanted. He accused Anastasiades of leading Greek Cypriots to a “bad solution they won’t accept”. Malas argued that the president had missed an “historic opportunity” to do a deal last year at a Swiss summit which collapsed. “We must agree that we are moving towards partition,” said Malas. He said he was ready to meet Turkish Cypriot leader Mustada Akıncı as soon as possible if elected. The United Nations will not resurrect the collapsed Cyprus reunification talks as the onus is now on the divided island’s rival communities to prove they really want a long-elusive settlement, the outgoing UN envoy said on Thursday (4 August). Anastasiades defended his record in the talks blaming Turkey for not being constructive or brave enough to reach the end game. He said for the first time he got Turkey and the European Union involved directly in the Cyprus problem. Conservative Anastasiades is the favourite to secure a second term in office, which will be his last, despite being unable to broker a peace deal at the UN-backed reunification talks in Switzerland in July. When he came to power, Anastasiades resurrected peace talks by striking up a rapport with Akıncı but two years of tough negotiations soured their relationship. 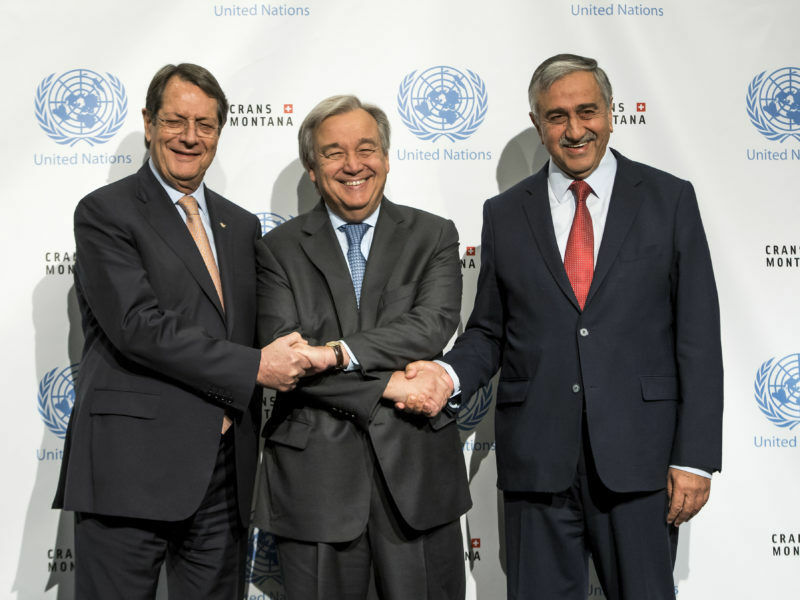 Despite that failure to bridge key issues, including the future of tens of thousands of Turkish troops stationed in the north, Anastasiades insists he remains committed and wants talks with Akıncı to restart. Anastasiades beat Akel communist party backed geneticist Stavros Malas in 2013 on a pro-bailout mandate and will face the same opponent again in January. Also in the mix of an all-male line-up is former Cyprus foreign minister George Lillikas, and head of extremist right-wing party Elam Christos Christou. Russian oligarchs who have acquired Cypriot citizenship have created a new political party in Cyprus, which supports further UN talks on the future of the divided island and aims to take part in the next European elections in 2019.